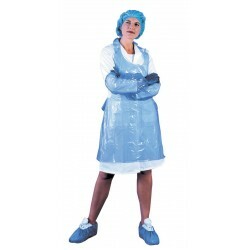 Our extensive range of disposable workwear is ideal for use in industries such as hospitals or factories. 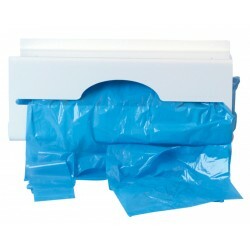 Perfect for protecting your clothing, you can buy disposable aprons by the roll if you need to stock up. 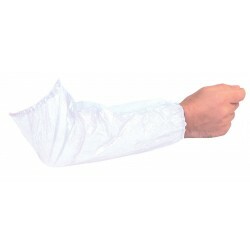 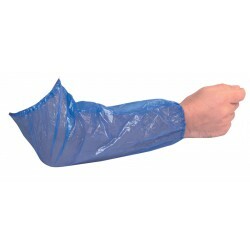 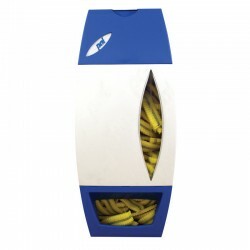 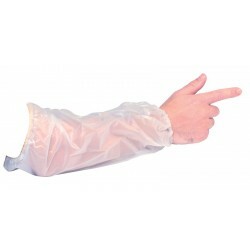 Disposable workwear found here from System Hygiene is very versatile and sold in large quantities.